The Central Bureau of Investigation (CBI) has challenged the Delhi High Court ruling in the Bofors scam case to the Supreme Court. The Delhi High Court had ordered on May 31, 2005 to dismiss the case against all aropito of Bofors scam including Hinduja exiles. This case of bribery of Rs. 64 crore is considered politically sensitive. However, Attorney General KK Venugopal was advised not to appeal to the Supreme Court against the High Court ruling in the case. But, the CBI did not assume it. The attorney general had said the Delhi High Court may dismiss the petition for a delay on challenging the decision now. He had instead advised the CBI to remain a defendant in the filing petition by BJP leader and advocate Ajay Agrawal. The petition has been challenged by the Delhi High Court ruling on the personal level which the Supreme Court had accepted for a bygone year hearing. The CBI had long been keen on raising the matter to top court. An official told the parliamentary committee that the agency has important documents and evidence to challenge the Delhi High Court ruling. In October of last year, the CBI had talked about the Bofors scam by private detective Michael Harashamain. Michael Harashamain was accused of obstructing the investigation into the case on the Rajiv Gandhi government. 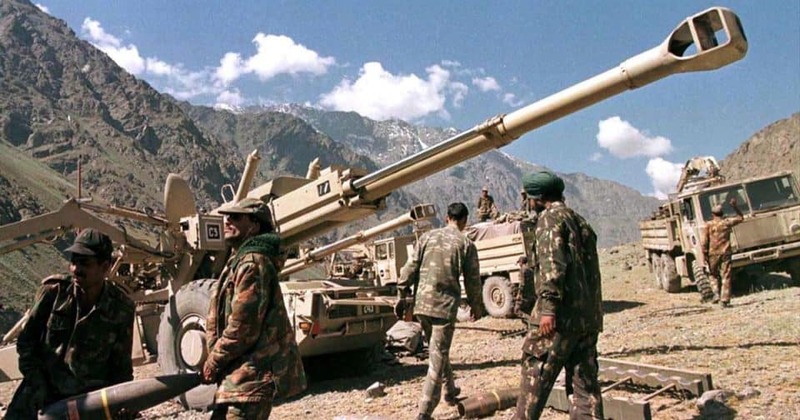 This scam is linked to the deal of purchase of 400 Havitjar cannons of 155 mm for Indian Army from Sweden’s weapons manufacturer company AB Bofors. The deal happened on March 24, 1986 at Rs 1,437 crore. But on April 16, 1987 Swedish Radio claimed that the company had bribed Indian politicians and defence officials for the deal. On January 22, 1990, the CBI had filed criminal conspiracy, Farajivada and fraud cases under the Indian Penal Code (IPC) against the alleged middleman win Chadha and Hinduja Brothers, chairman of AB Bofors. In this case, the CBI was first introduced on October 22, 1999, which was charajashited to win Chadha, Ottavio Kavatarochi, then defence Secretary SK Bhatnagar, Martin Aradbo and Bofors company. However, the Delhi-based CBI Special court acquitted Italy’s business Ottavio Kavatarochi in 2011.